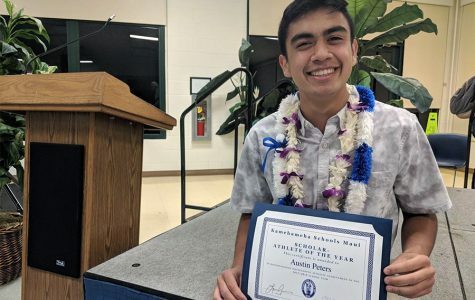 Seniors Kennedy-Kainoa Tamashiro, Hunter Worth, Austin Peters, and Kayla Tuitele earns the class of 2018 valedictorian titles. The four were awarded their positions based on their spectacular work in school. 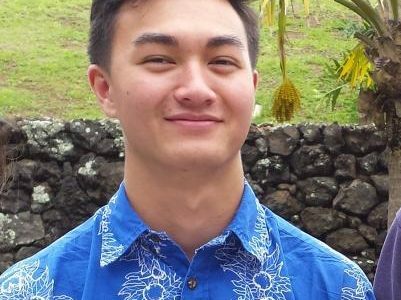 Kamehameha Schools Maui has awarded the title of valedictorian to four seniors based upon their academic achievements and stellar performance in other areas, including extra-curricular and community activities. 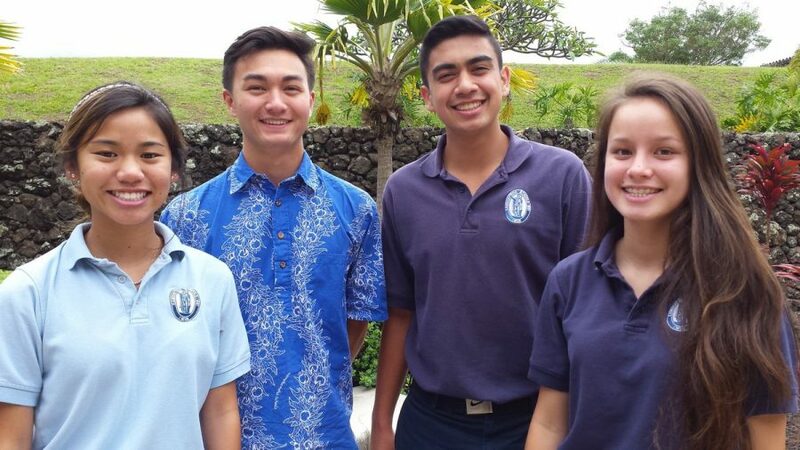 The seniors of Ka Papa Lama are Austin Peters, Kennedy-Kainoa Tamashiro, Kayla Tuitele, and Hunter Worth. 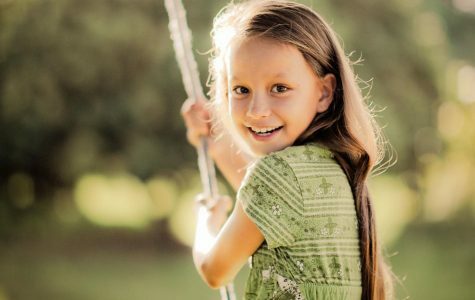 Common among them was that they took honors, advanced placement and dual-credit courses. 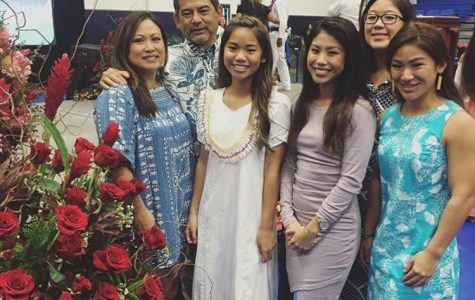 Throughout the rigorous classes, the four haumāna still kept up a perfect grade point average; however, each had their own story to tell about reaching this achievement.